The Scala platform is a reliable, user friendly professional software program to create, schedule and manage your content. Giving you the opportunity to design, manage and deploy your own content with complete control of when that content is played across all connected devices. 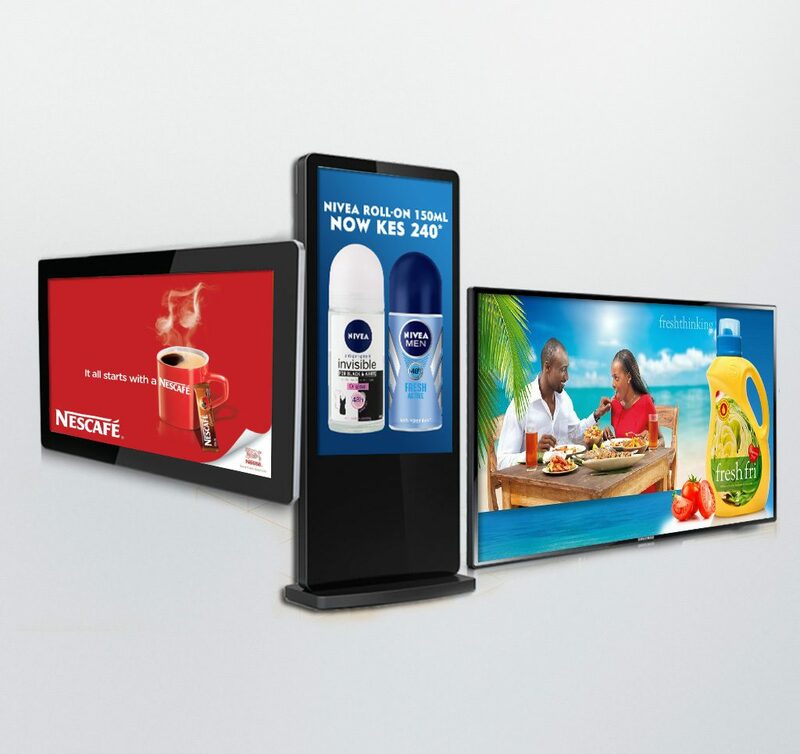 Our approach to your project focuses on flexibility in solution offering – our bespoke turnkey digital signage solutions include hardware, installation, support, professional services as well as managed services. Scala can handle any level of complexity today. A centrally controlled, content distribution platform by which to playback digital content to one or many displays or screens. Digital Signage screens can be used for the relaying of any number or types of information; live weather, news, TV, menus, flights, calendars, adverts for example.